The test involves measuring ripening and decay in apricots, using different parameters, both with and without the use of the product for delaying decay, while the fruit is stored at 1ºC. All the tests were carried out on 2 boxes of apricots weighing approximately 3 kg. The fruit was harvested 24 hours prior to the study. The initial analysis was carried out and after 0, 1, 2, 3, and 6 days the weight of the apricots was checked.  During the tests carried out with the KEEPCOOL filter, the filter was placed in the centre of the refrigerator unit, close to a fan. In order to carry out this test, the following material and equipment was used. Refrigerated container: The refrigerated container was equipped with a program to control the temperature, humidity and light levels.  In order to carry out this test, a storage temperature of 1ºC was used, with no changes made to the humidity. 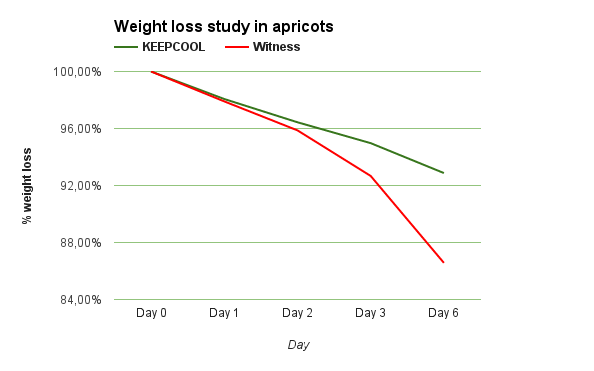 Over the 6 day test, less weight was lost when the apricot was stored with a KEEPCOOL filter (7.13%), compared to the apricot stored without a filter (13.43%).